Most businesses these days function through cloud operating systems, with services delivered in real time over the internet. According to researchers at Gartner, the market for cloud services has grown to such an extent that they’re now key to staying relevant in this fast-paced world. Businesses utilizing cloud services are better able to optimize costs and better prepared for new opportunities in digital business. Online office suites are an example of these services. They offer a variety of features and applications, all of which embrace collaborative working, thanks to the flexibility that cloud computing offers. 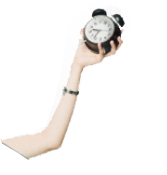 After all, your productivity software should simplify routine tasks and help you optimize your time, right? 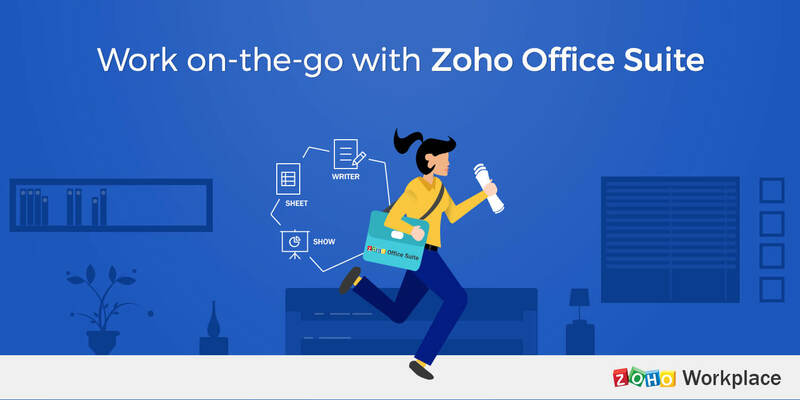 Zoho’s online office suite-Writer, Sheet, and Show-addresses those needs, offering effective tools that simplify collaboration and increase productivity. Any file you create can easily be shared with others, downloaded, or even added to a task list. You and your colleagues can work on the same document at the same time, making collaborative solutions a breeze. No more need to hustle to the desktop. Create spreadsheets and view presentations at any time, from any device, no matter where you are. You never really know when you might have to incorporate stats or reference a document when delivering a presentation. That’s why our office suite provides a single storage container for all of your editable files. Writer, a word processor, is designed to be a helpful writing environment, where you can create, edit, and review content in real time. Its featured formatting options, like page layouts, tables, and drop caps, make your documents stand out. You can use its live chat feature to share your document with others and add comments to create constructive discussions. Our spreadsheet app helps you work on complex data sets with ease. You can map out the most complicated processes with pivots and charts, making data analysis simpler and faster. Constant changes aren’t an issue, since you can restore older versions easily. Time crunches on sales reports are a piece of cake now—with Sheet, you can easily coordinate with your global team. Show is an online presentation tool that offers a creative space for innovative presentations. With features like broadcasting, sharing, and embedding presentations, you’ll be able to engage with your remote audience. Share across multiple platforms and import and export files in different formats. Zoho Show is the tool you need for headache-free presenting. Manage email, share large files, and give your business website a boost. 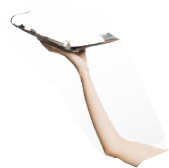 Enjoy the convenience of taking your work anywhere, with nine powerful tools bundled together. Zoho Workplace enhances the creation-communication-collaboration aspects of your business so that your work stands out from the crowd. No Replies on Get hustling with Zoho’s office suite! Commenting is Disabled on Get hustling with Zoho’s office suite!